Despite being a small charity based in Staffordshire in the UK, the work that we do reaches an audience far and wide. 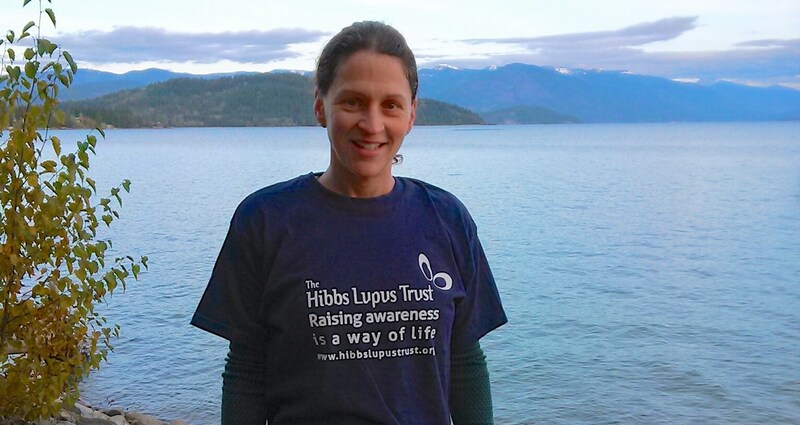 Recently, Cassandra from New Hampshire in the USA and a lupus patient herself, contacted the Trust to tell us that she was taking on a huge feat in order to raise funds and awareness as she undertakes a 160 mile circumnavigation run of Kilimanjaro and then will endeavour to climb to the summit later this month. Cassandra wrote to us telling her story about how both she and her sister had been diagnosed with lupus and in order to fight back Cassandra takes on challenges to spread the word about lupus. 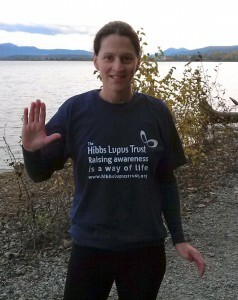 If you would like to sponsor Cassandra as she takes on this challenge, you can do so via her JustGiving page. We’ll be posting updates about Cassandra’s epic challenge so make sure you are following us on facebook & twitter! Thank you so much for doing this! I too have Lupus. I was Diagnosed at the age of 6. I am now 42. I have developed FIBRO, RA & HAE along the way. I commend your efforts ! I will be following your progress! Thank you, Good Luck & God bless!